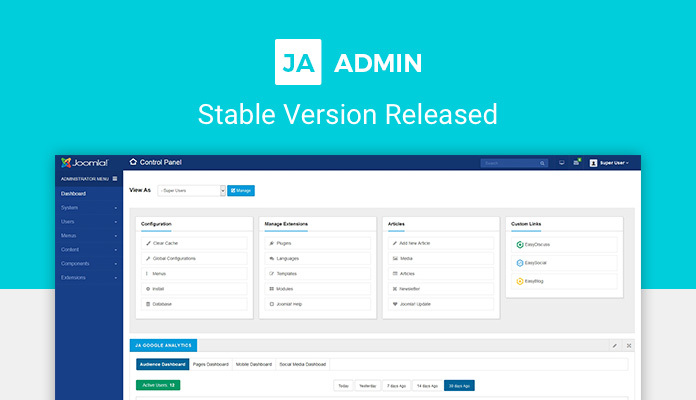 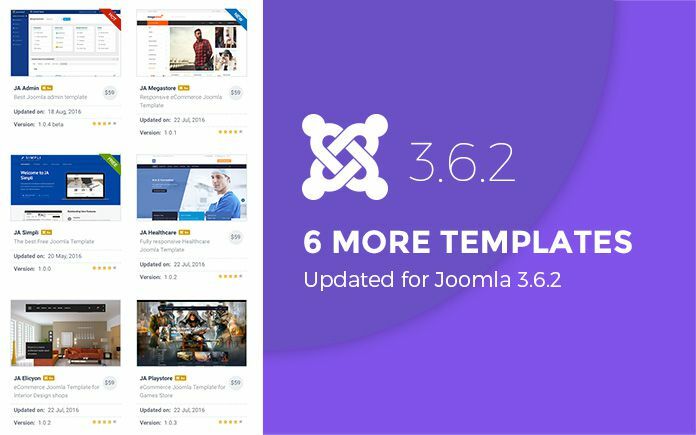 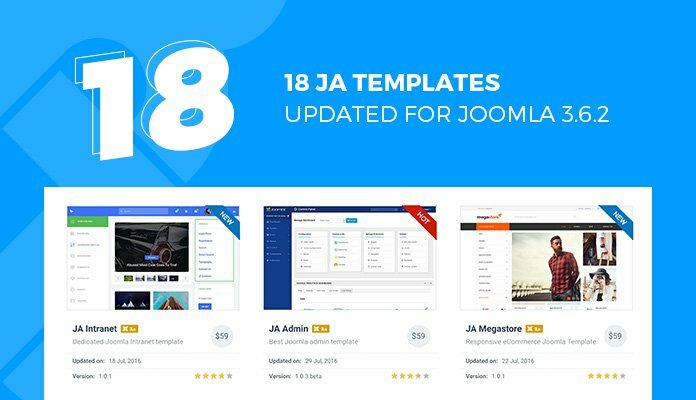 Since we developed Joomla Admin template - JA Admin, we have been recieving requests to develop tools to make Joomla backend more practical and information rich. 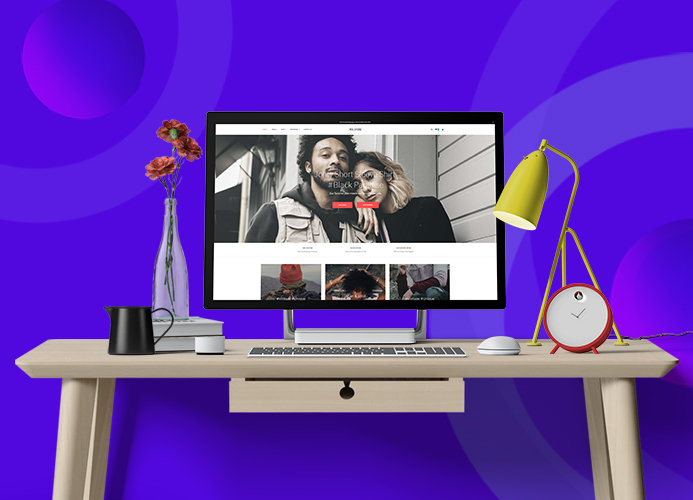 Almost everyone uses Google Analytics for their sites and usually needs to login to Google Analytics separately to see how the site is doing in general. 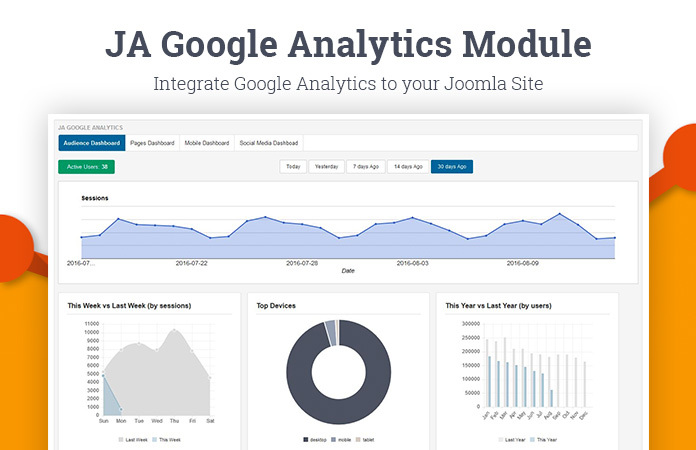 The google analytics module that we previewed with JA Admin was a very basic one and so we have worked upon it to make it provide specific information related to routine analytics. 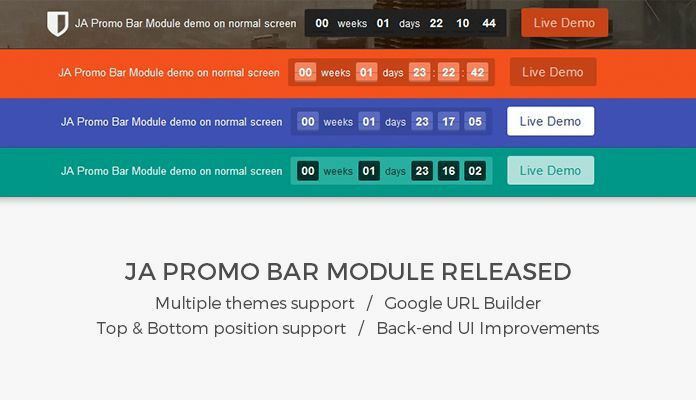 Thus came the idea to develop specific dashboards for specific analytics view. 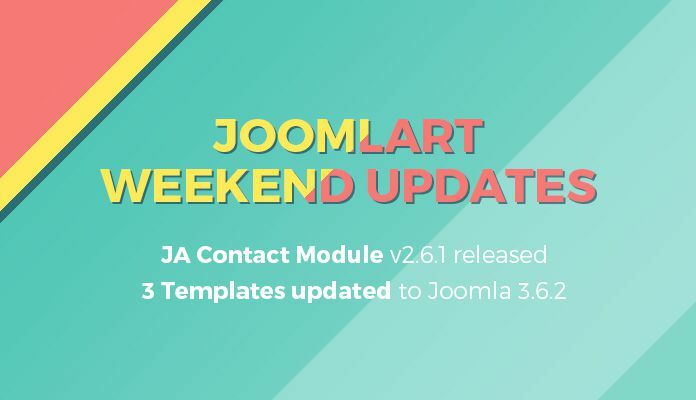 We have recently updated our JA Social Feed Plugin to even support RSS feeds into Joomla. 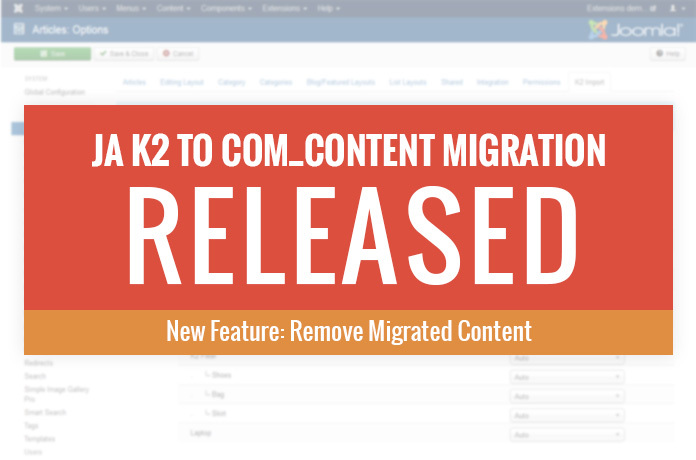 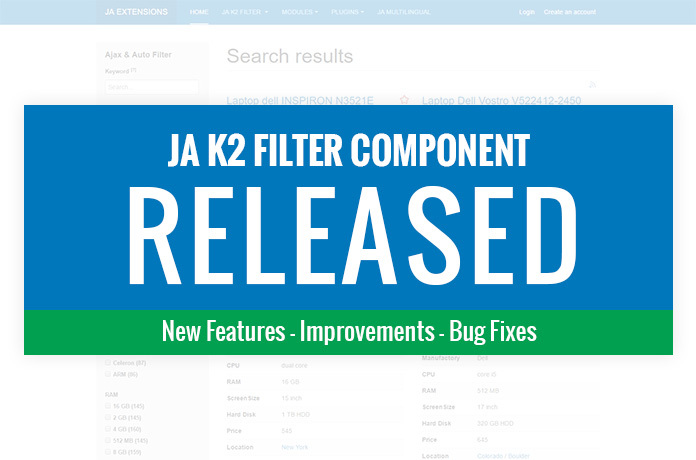 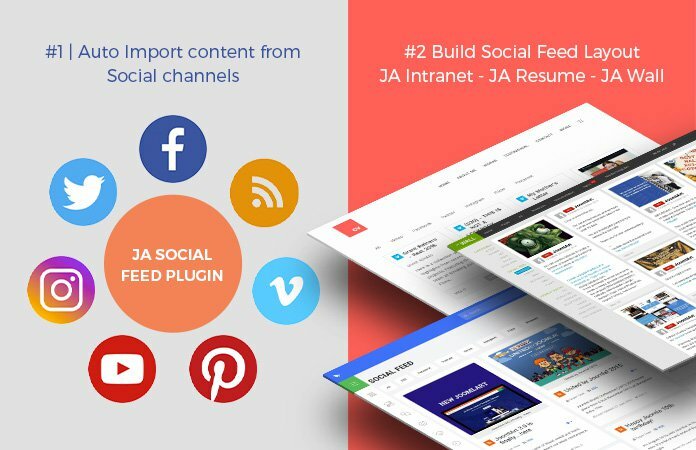 With this update the JA Social feed plugin now supports all the popular social channels, making it easier for anyone to pull content from social channels into Joomla content or K2 content. 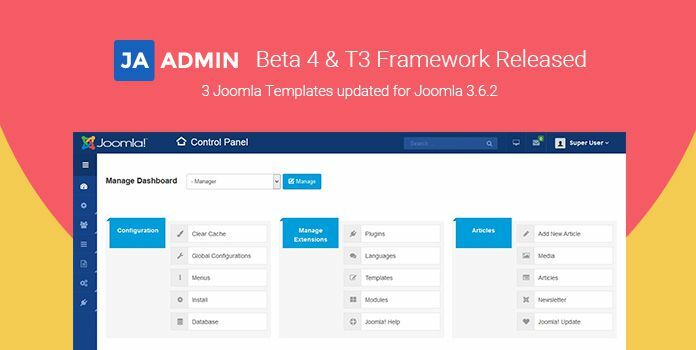 On top of that, it can either be automatic pull or manual updates. 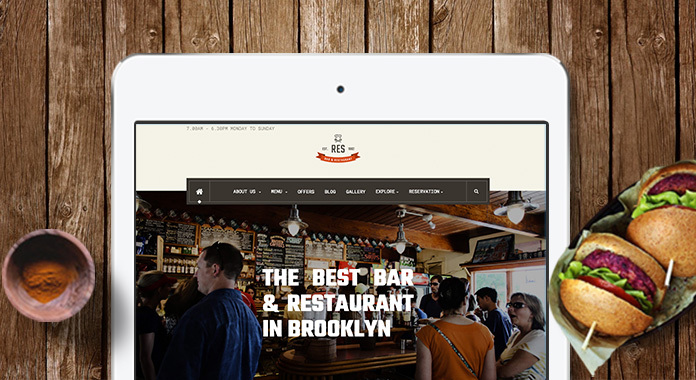 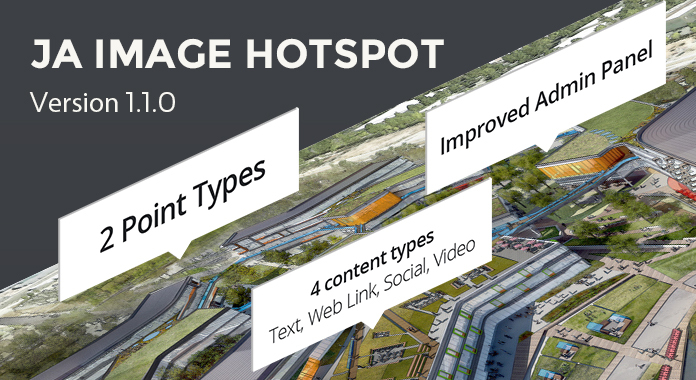 With multiple profiles inbuilt, you can pull public feeds of any social account of interest to your website users.